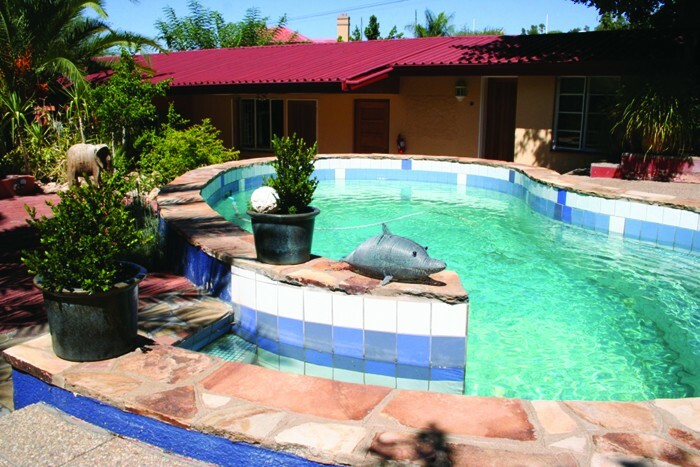 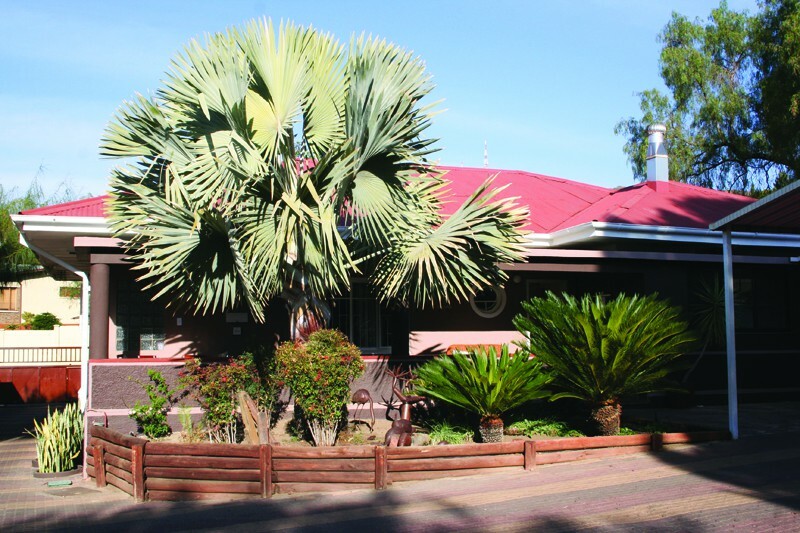 De Vagebond Bed & Breakfast offers comfortable accommodation in Windhoek. 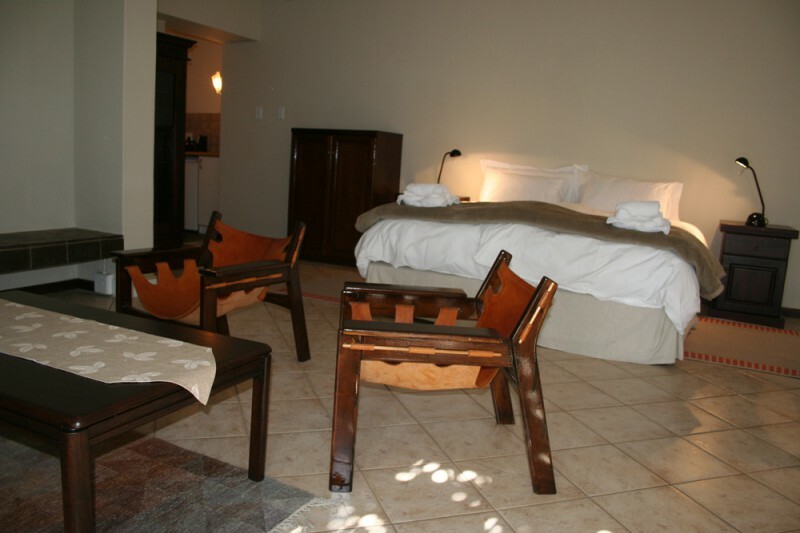 The establishment is in easy walking distance to various restaurants and bars in Klein Windhoek. 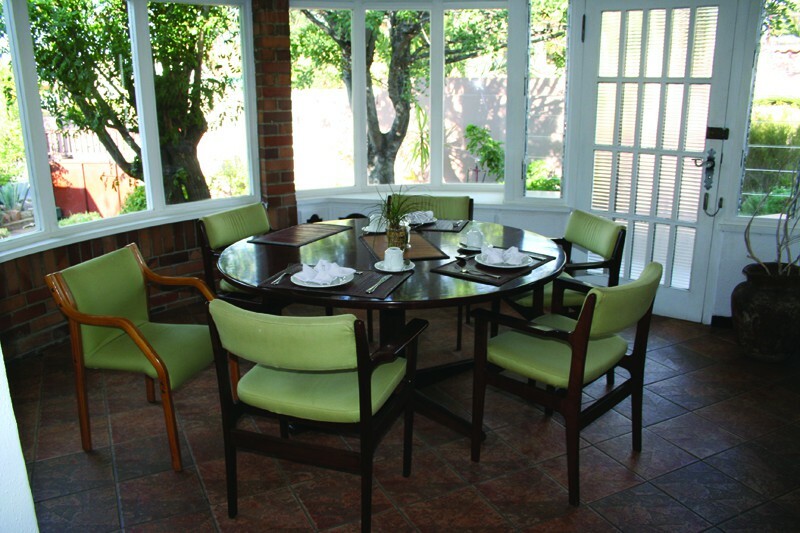 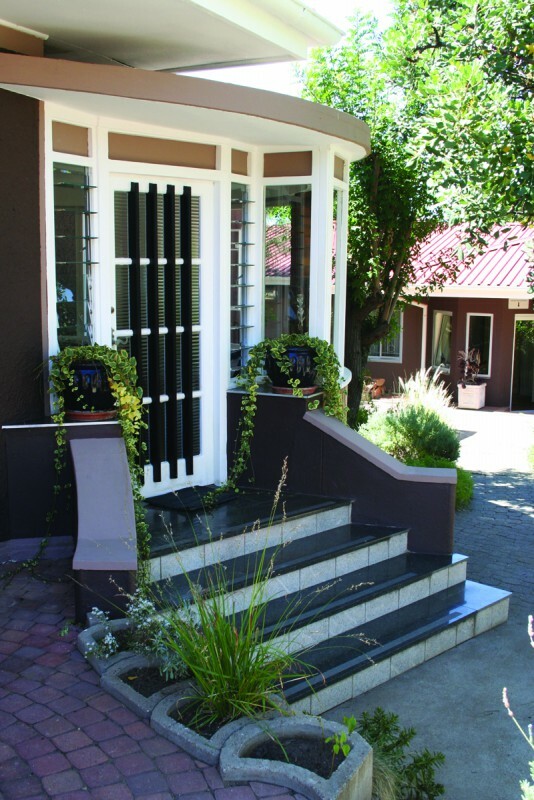 De Vagebond B & B offers a cozy breakfast room - extending to the garden veranda. 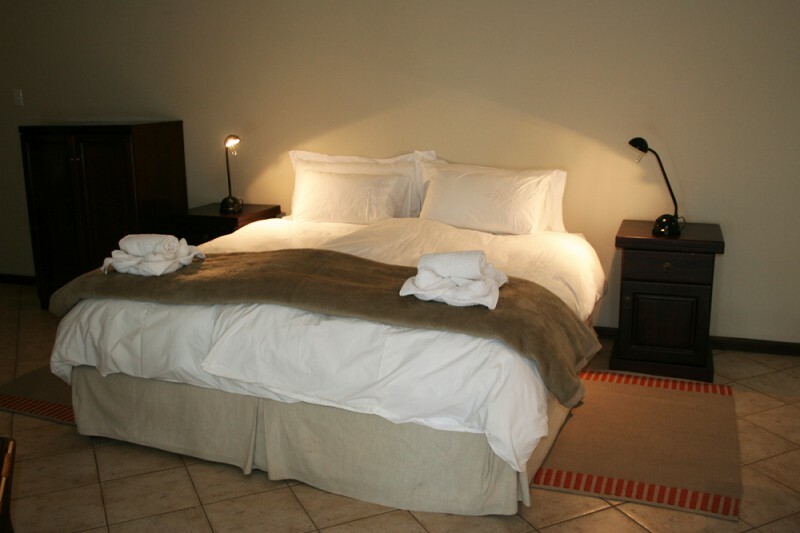 Breakfast is served: weekdays from 07:00 to 09:00 and weekends from 07:30 to 10:00 o’clock. 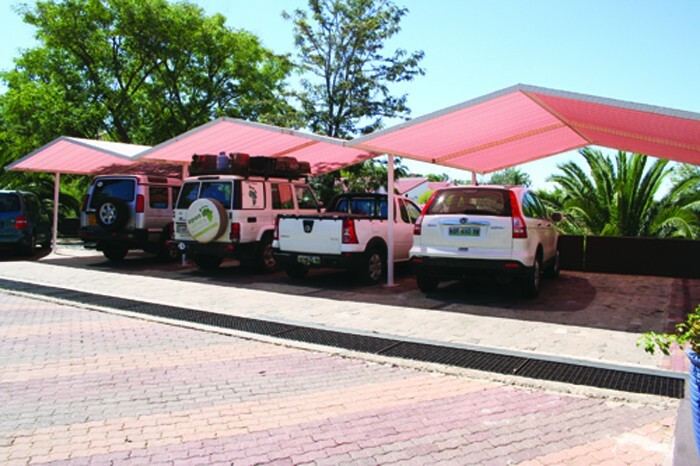 The travel desk offers tours & transfers: weekdays 08:00 - 10:00 and 15:00 - 17:00 o’clock. The swimming-pool and various patios offer great relaxation during the day.